There are only four weeks left to make comments on the proposed Local Development Plan (LDP) for the Cairngorms National Park. Cairngorms National Park Authority (CNPA) has published its proposed LDP which it believes will help ensure there is sufficient land for housing, jobs and services while protecting the environment. Gavin Miles, for CNPA explained: “There are difficult issues here in the Cairngorms National Park with the lack of affordable housing being the biggest. The Cairngorms National Park is the largest National Park in the UK and a significant tourist destination attracting 1.8 million visitors each year. As well as being home to more than 18,000 residents, the Park is a haven for rare wildlife and its landscapes and habitats are of national and international importance. As well as allocating sufficient land for development to support vibrant communities, the next LDP has to ensure that any new development conserves and enhances the Park’s special qualities to maintain it as an attractive place to live, work and visit. 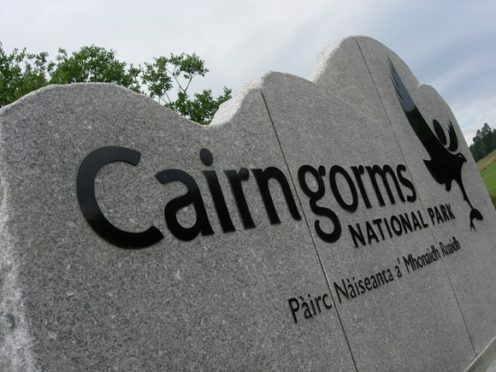 Documents can be seen online at www.cairngorms.co.uk, at the CNPA’s offices in Grantown-on-Spey or Ballater, or any library or council office within the Cairngorms National Park. Comments must be received by 5pm on Friday, April 5.